So although part of this article is simply, “Oh my gosh, look at this amazing design,” that’s not the entire point. To that end, let’s take a moment to break this all down a bit so we have an understanding of what exactly is being proposed in relation to warp drive, and why it is met with such skepticism, before we get a bit too carried away…In 1994, physicist Miguel Alcubierre proposed a new kind of technology that would allow us to travel 10 times faster than the speed of light without actually breaking the speed of light. That seems a little contradictory, doesn’t it? 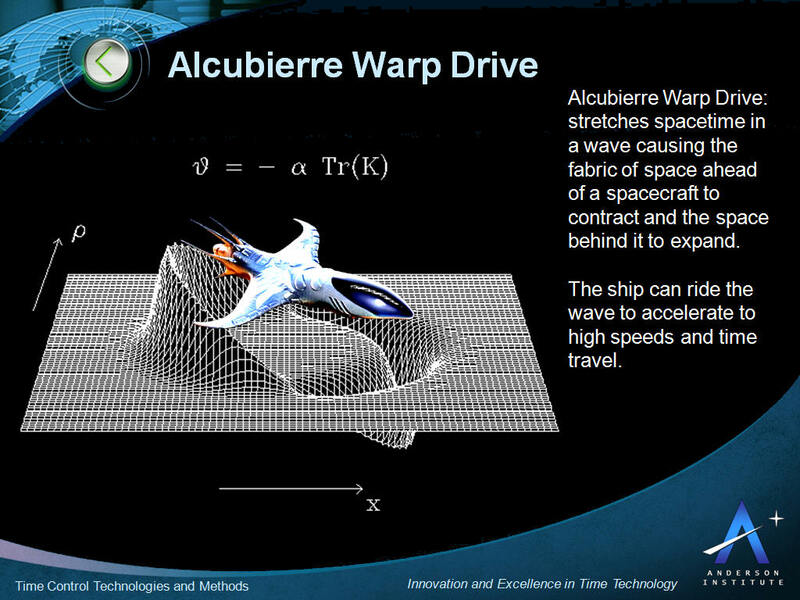 After all, we’ve been told time and again that light is the universal speed limit – nothing in the cosmos can travel faster than it (much less 10 times faster) and herein lies the key to the Alcubierre drive: When you use it, you aren’t actually moving through space. 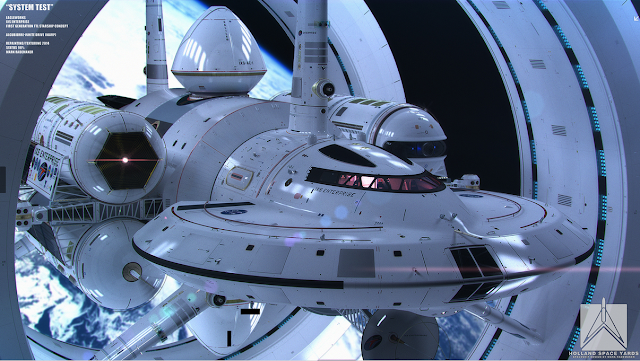 This technology would not actually propel the ship to speeds exceeding light; instead, it uses the deformation of spacetime permitted by General Relativity to warp the universe around the vessel. Essentially, when the drive is activated the spacetime behind expands, while in the front it contracts. In this respect, the path taken becomes a time-like free-fall.Alcubierre’s ideas have lead to a number of interesting thought experiments in quantum field theory; however, as mentioned above, most scientists think that the technology will never actually work. When you think about it, that kind of makes sense. Obviously, warping space requires a lot of mass and energy, and ensuring that the space where you are located isn’t warped is tricky business. Indeed, the proposition was mostly just a thought experiment when it was first proposed – not something Alcubierre thought was actually viable technology.